Tattoos are now viewed as an expression of the person wearing them. 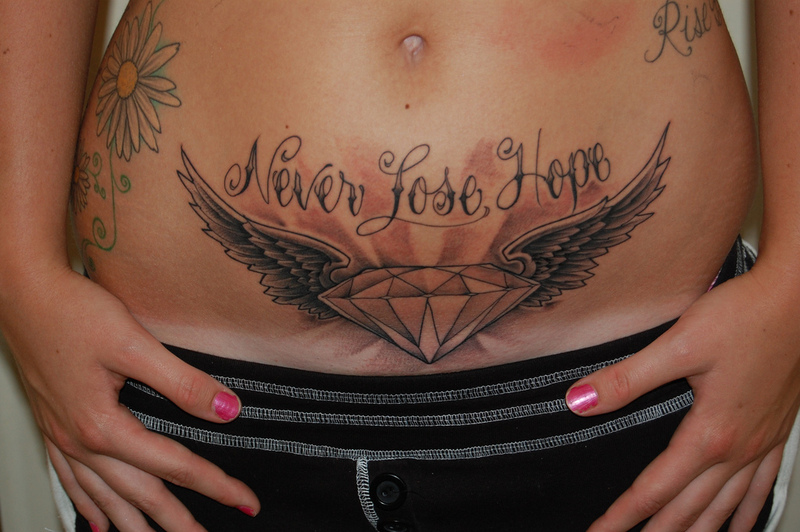 A heart tattoo design is one of the more popular designs that are chosen by both male and female genders as a tattoo. There are so many heart tattoo designs and more to come since many tattoo artists like to customize a concept for their clients when they are requested to. Many people get a heart tattoo design because they feel the love from people around them or because they are actually in love or just because they like the actual design and it appeals to them. Those who request a heart tattoo design to be made especially for them can add their very own tattoo idea to that of the tattoo artist in order to be able to have some input in the design. Being in love could prompt the choice of a heart tattoo design but the design itself should have a particularly special meaning for the individual. A linked heart tattoo design or a design with two intertwined hearts could pertain to two people in love. Many instances of these kinds of design shave names on them. These kinds of designs are also great for couples who wish to have a tattoo inked on them of the same heart tattoo design. Some also have two hearts in stylized designs which are usually a monotone is black. These usually look like brush strikes or a single pen stroke which can come out very artistic and very artsy. A single heart with something else like an arrow going through it, roses entwined around it, wings and a dagger can also have different meanings depending on the person looking at them. The heart tattoo design usually implies love but the tattoo can also mean a new love, a lost love or an unrequited love. 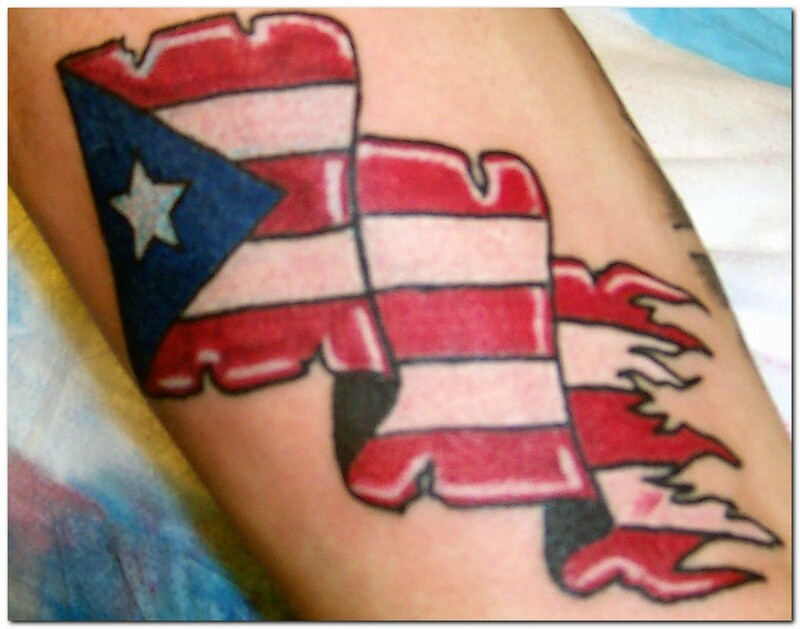 Other heart tattoo designs are just visually appealing to some people which is the main reason why they choose it. The appeal of the overall design is one of the major factors that influence a person to choose it. The heart tattoo design is one of the more common tattoos that undergo revision especially when the person with the tattoo has a name of his or her loved one on it. The fact that many people break up or separate is one reason why putting a name on a heart tattoo design or any other tattoo is not such a good idea. 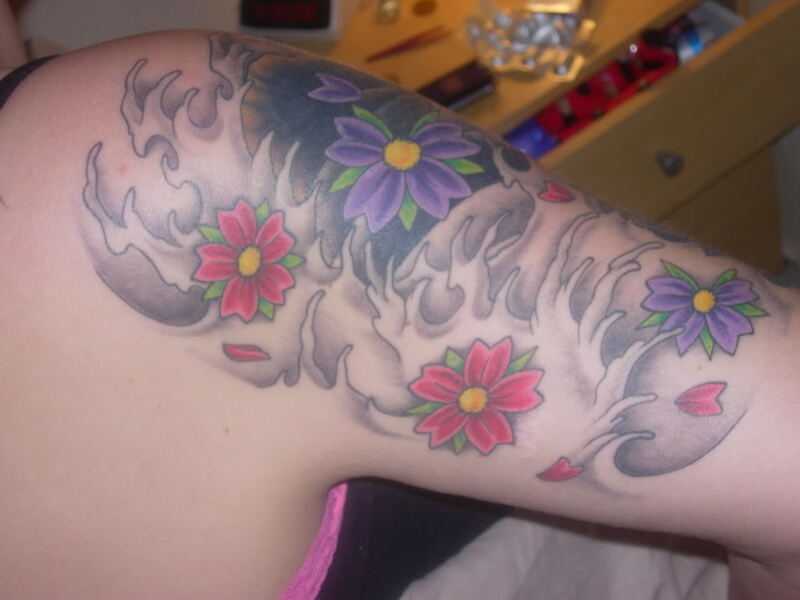 Tattoo erasure or revision can be costly and complicated. Heart tattoos featuring winding ribbons gracing the name of a loved or lost one are a staple design in today’s tattoo studios. “Mom” ribbons and heart tattoos were made popular by sailors and is a classical design that can be seen around the world. Whether using “Mom”, the name of one’s children, a spouse or even pets, this timeless tattoo is just as popular today as it has ever been. There are many different variations of these ribboned heart tattoos including multiple ribbons and hearts (for multiple children, both parents, etc. ), complimentary flowers (signifying beauty), birds (peace, “love birds”, etc), butterflies (free spirits) and water (purity, serenity, etc) to name a few. Heart tattoos featuring daggers is another variation. Many of these designs symbolize pain, hurt or betrayal inflicted by a loved one or the pain associated when losing someone close. Sometimes daggered heart tattoos indicate “sacrifice.” This is usually the case when the dagger or heart depicts military features or if the daggered heart is enveloped by thorns (representing the thorned crown that is associated with Christ). Another variation of popular heart tattoos, as briefly touched on above, are those symbolizing religious beliefs, most recognizably, the sacred heart tattoo. The sacred heart tattoo features a heart surrounded by thorns, blood and fire. These heart tattoos symbolize Christ’s sacrifice and his burning love for all mankind in the Catholic church. Other religious heart tattoos may feature crosses, angel wings, rosary beads, halos and even Christ himself. Often times, heart tattoos with wings are chosen not only for their ability to be small enough for a wary first-timer, but also due to their meanings as free souls. As the symbol of the Sufi Movement (a mystical branch of Islam focusing on the spreading of love, unity and harmony), the flying heart is adorned with a crescent moon (representing the heart’s responsiveness) and a five-pointed star (representing divine light).